Our commercial and industrial construction capabilities range from retail fit-out to the renovation, extension and redevelopment of industrial buildings. We pride ourselves on delivering superior design and construction excellence on projects ranging from £50,000 to £5m, and have a diverse portfolio of clients who entrust us time and again to meet their requirements. 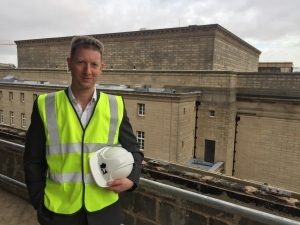 Conroy Brook was appointed by Quest Property (Holly Street Ltd) as the main contractor for the former National Union of Mineworkers (NUM) Building in Sheffield city centre. The former NUM headquarters is an important landmark in Sheffield but has stood empty since the NUM vacated it in the mid 80s. 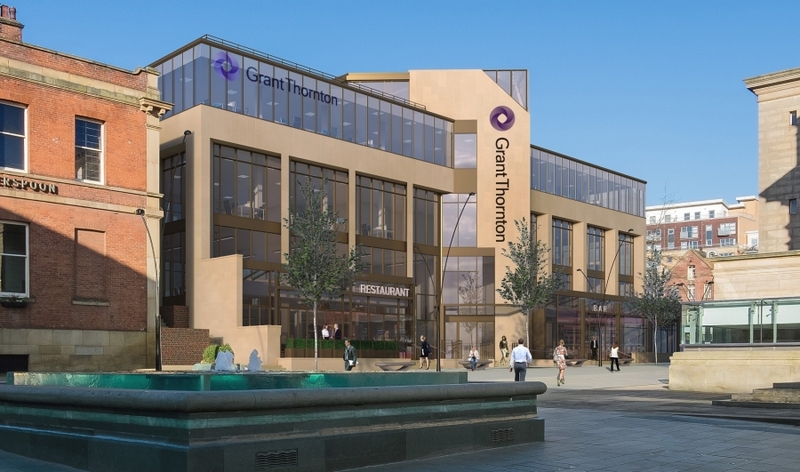 Quest Property is aiming to give it a new lease of life and convert it into office and leisure space. 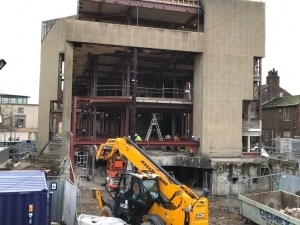 The building’s £5.5m renovation is being funded by a collaboration between CBRE, the Sheffield City Region JESSICA Fund and Sheffield City Council’s Growing Places Fund. The site has been vacant for the last 25 years and a number of attempts have been made to bring the site to the market either as a new build development or a comprehensive refurbishment, without success. 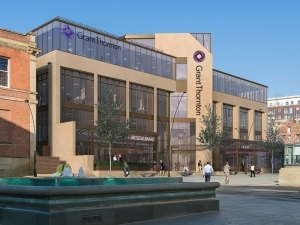 Redevelopment was previously constrained by a short lease period which proved a restriction to funding, however Quest Property has agreed a 250 year lease with the NUM and is now in the process of redeveloping the existing building from a derelict state to striking new premises for Sheffield.